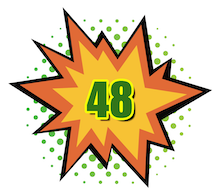 CLICK TO GET YOUR HOT 100 BONUSES! 2019 MARKET UPDATE: HOW DO YOU DEFINE HOTNESS? 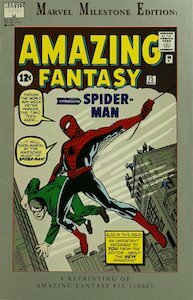 There will never be a shortage of people who want to own the first appearance of Spider-Man. 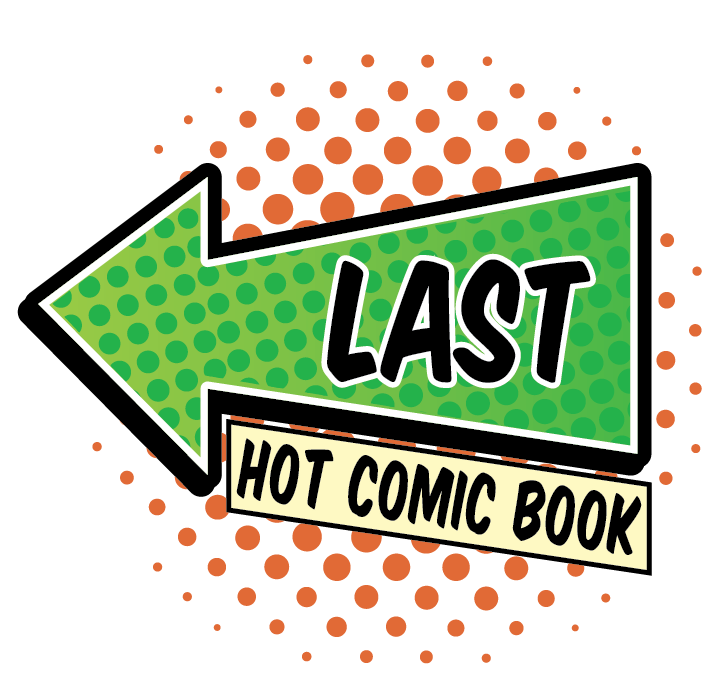 I'm not questioning its place on the 100 Hot Comics, it will probably never be relegated. Copies on the market sell. Period. That means hotness in my book. HOWEVER! It has truly fallen in the "Ash hotness barometer" stakes. Gains are limited, smaller. It feels less urgent than in the past. 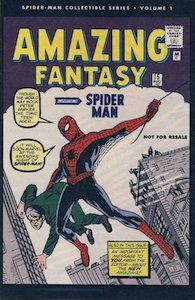 I am not dealing with Stan Lee autograph signature series books -- those are a whole different ball game -- but here are recent sales with a few notes. 2018 MARKET UPDATE: THE KING RETAINS HIS WEBBY CROWN! Here are some incredible reasons why AF15 is not going anywhere. It is truly the Bitcoin of comic book investing -- not so much in the lowest grades, but above 5.0 for sure. What we've seen towards the tail end of 2017 and early part of 2018: some of the heat went out of the lower mid-grade market. At one point, CGC 4.0 through 5.0 were nuts. CGC 4.0 high for 2017 was $35,000. Yet the highest 4.5 sale was $27,500. Even nuttier was a sale of $57,000 in CGC 5.0 -- compare that to the last sale of just $36,000. You'd be mad if you paid $20K more. As stated last year, 0.5 grades are static. 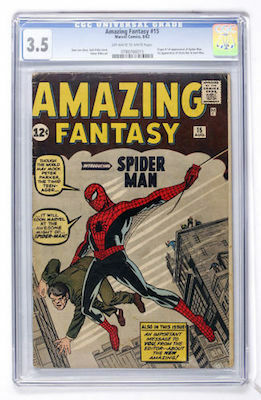 They are not attractive to investors; there are many of these super-low grade books on the market; prices of CGC 0.5 copies have not moved significantly for years now. 0.5s are the closest thing to a bad investment in AF15 as you can get. 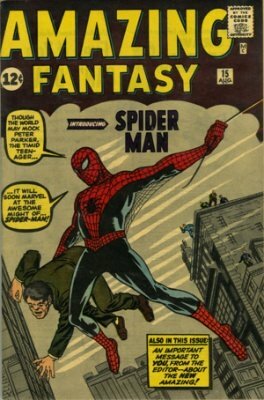 But in general, Spider-Man's first appearance is red hot. It was impossible NOT to make AF#15 the world's hottest comic this year. There are SO MANY record sales in all kinds of grades, it's hard to know what to focus on. 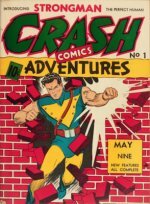 Let's just say, if you've been waiting to invest in this comic book, then you're losing time and profit opportunity. It shows no signs of slowing down! There is no hotter comic book series than Amazing Spider-Man. 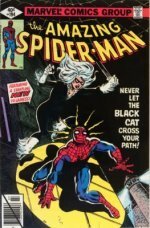 It's the world's most collected comic book run, with some of the classic stories of the Marvel era. The book which began it all, AF15, is getting unaffordable for many collectors. Marvel chipping is hard to avoid on this issue, especially in lower grades. Try to find a VG-ish copy with minimal chipping and good eye appeal from the front. 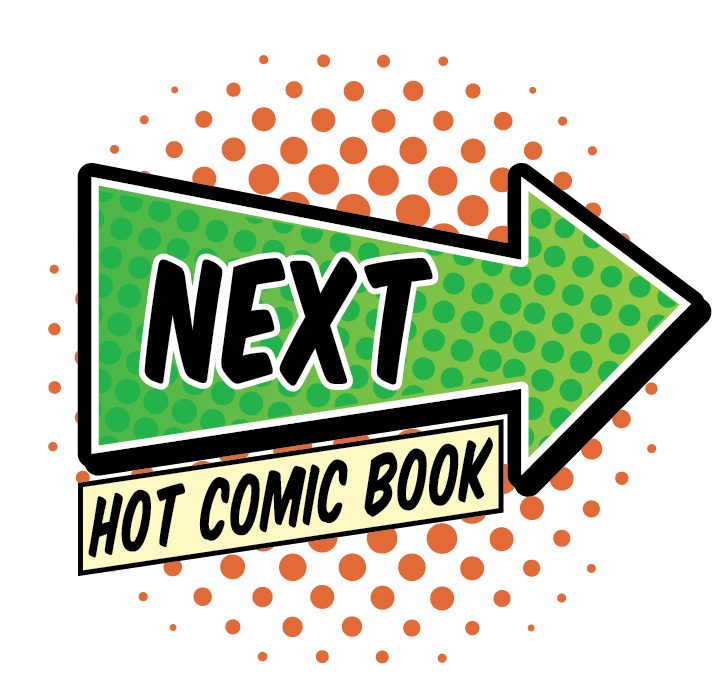 CLICK TO GET YOUR 100 HOT COMICS BONUSES!